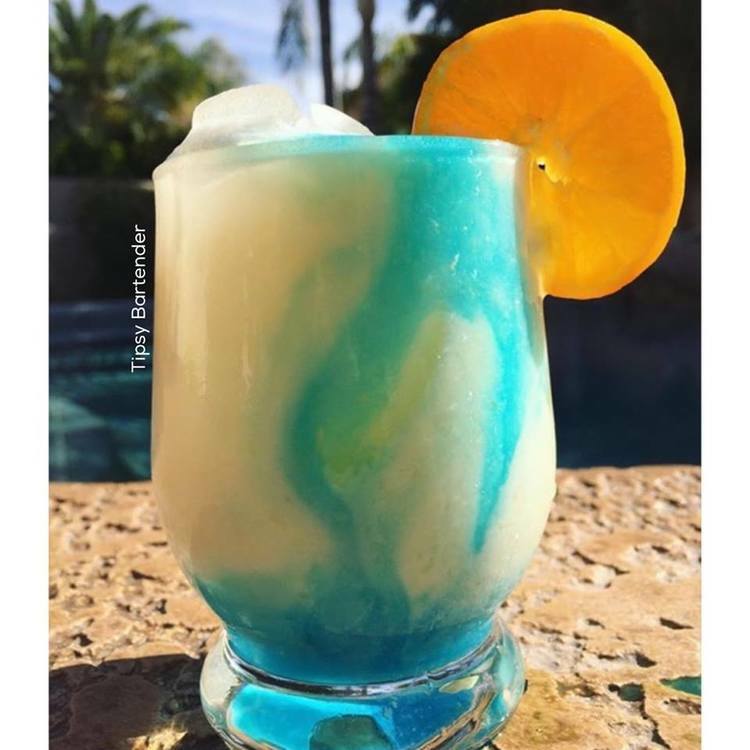 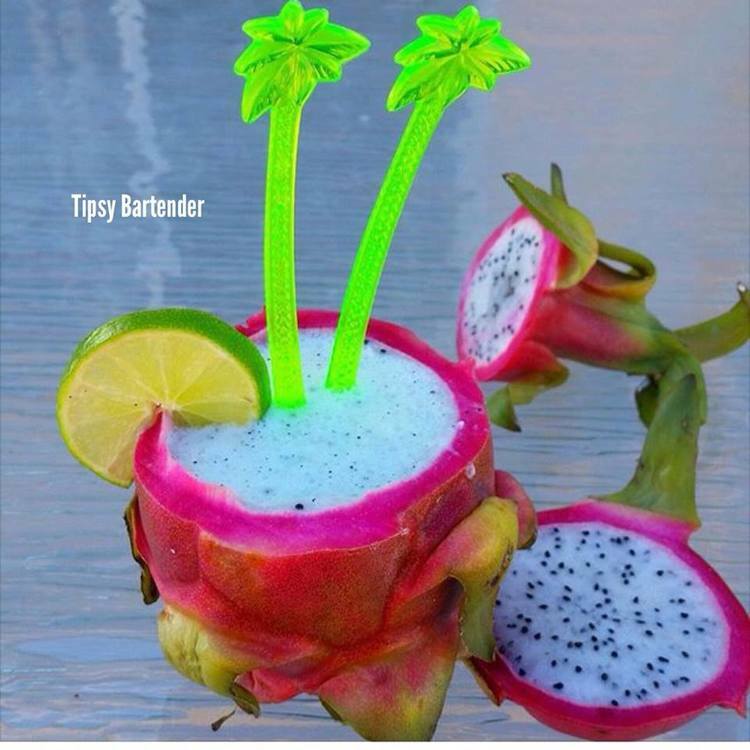 The Minions Cocktail is a mighty fine way to make a really cool looking beverage that still tastes great and packs a punch. 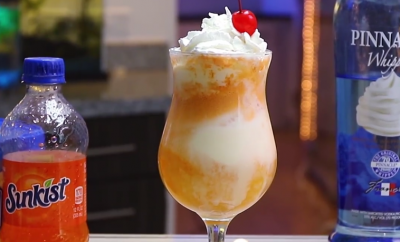 Make sure to watch the below video and learn how to make your own! 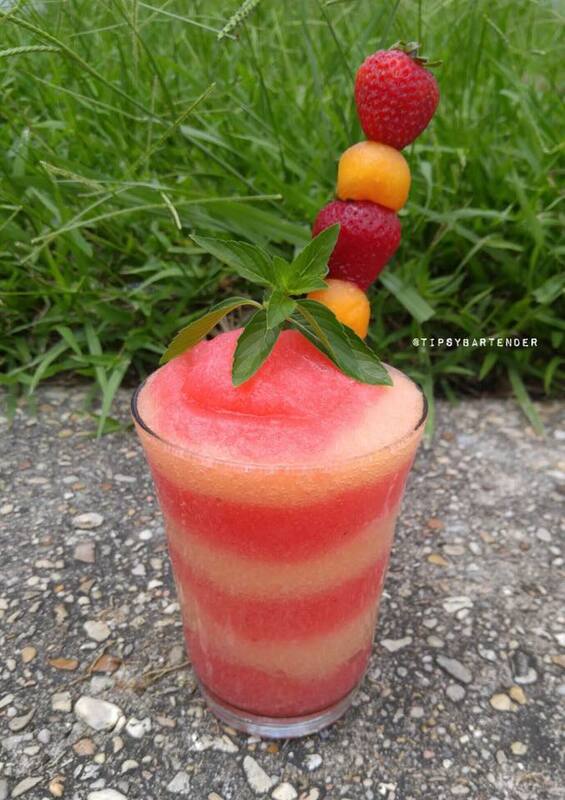 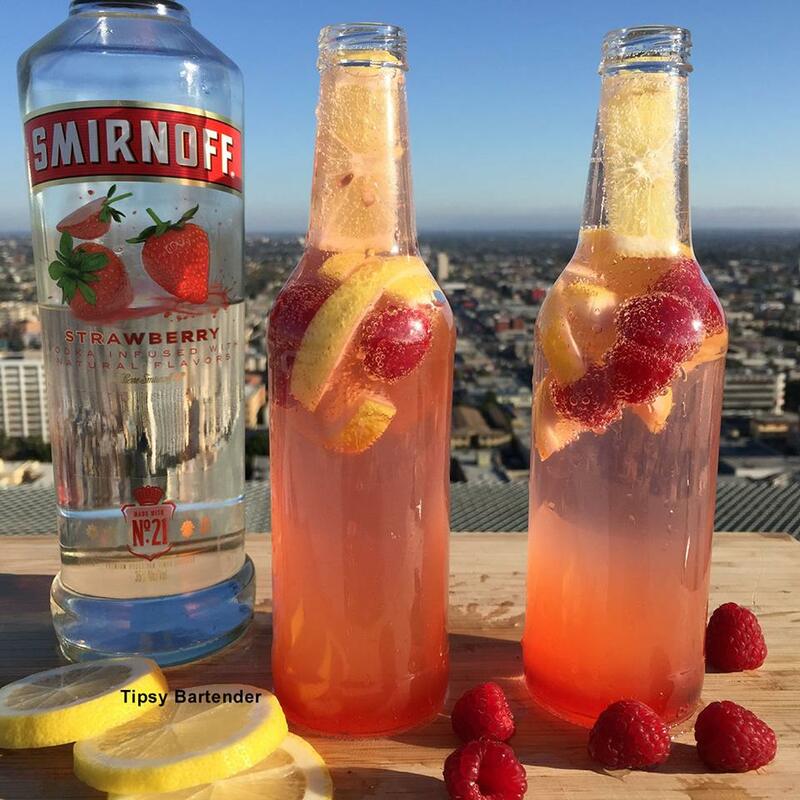 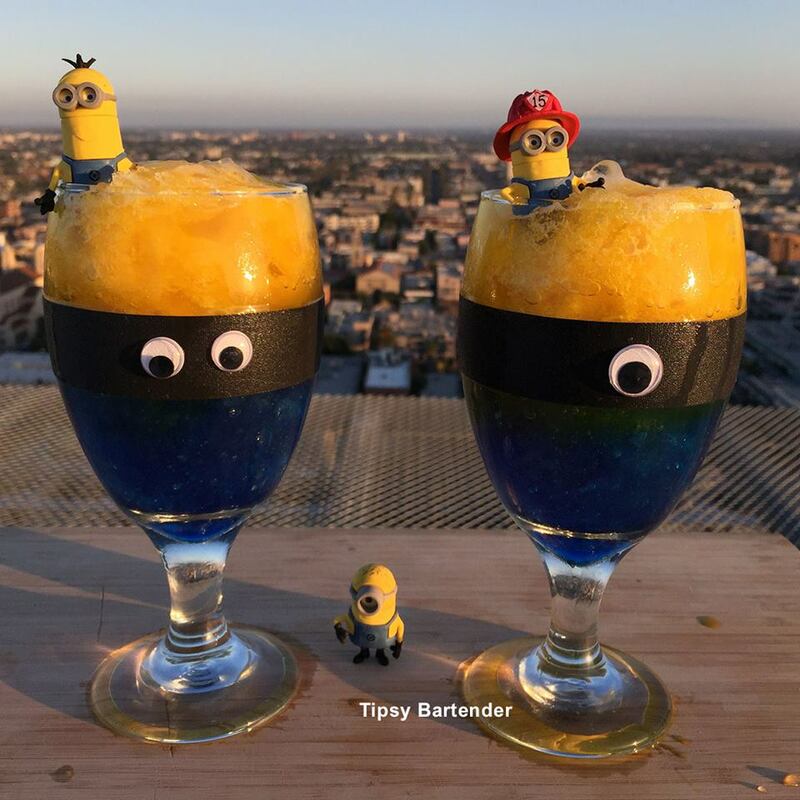 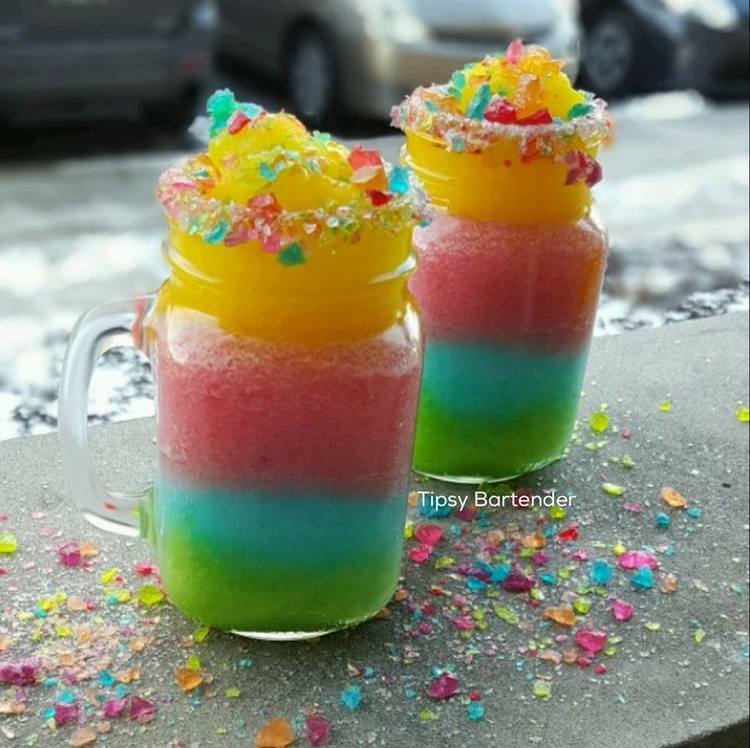 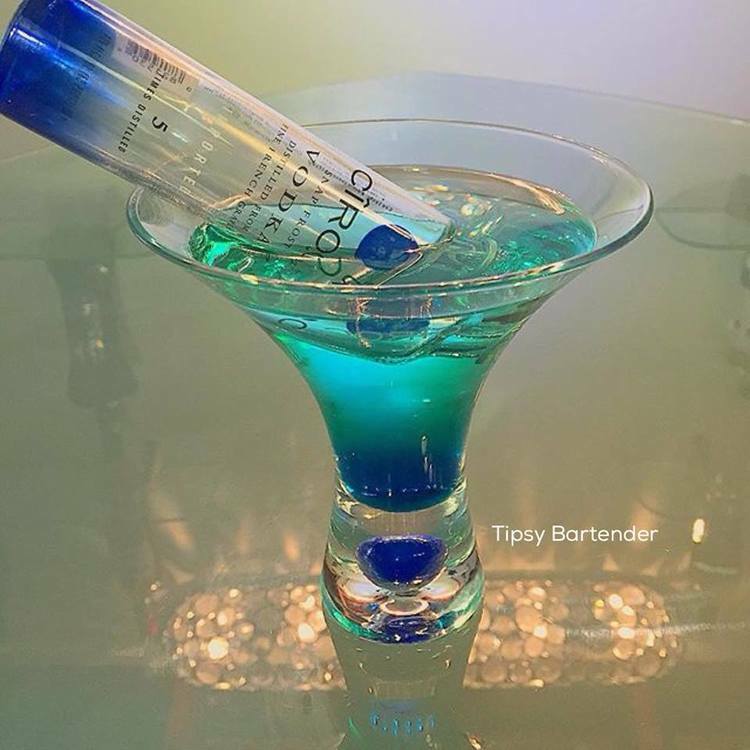 The Minions Cocktail is a fantastic beverage for all you movie lovers out there.